Christine K. Pham, M. D.
Christine K. Pham, M. D. joined OB/GYN Associates of Cookeville in 2010 after two years of a private practice in Pennsylvania. A board certified physician, she offers a full range of obstetric and gynecological services including minimally invasive surgery that shortens hospital stay, postoperative pain and missed days at work. Dr. Pham also performs in-office procedures and provides adolescent care, fertility evaluation, routine gynecologic care and obstetrics. 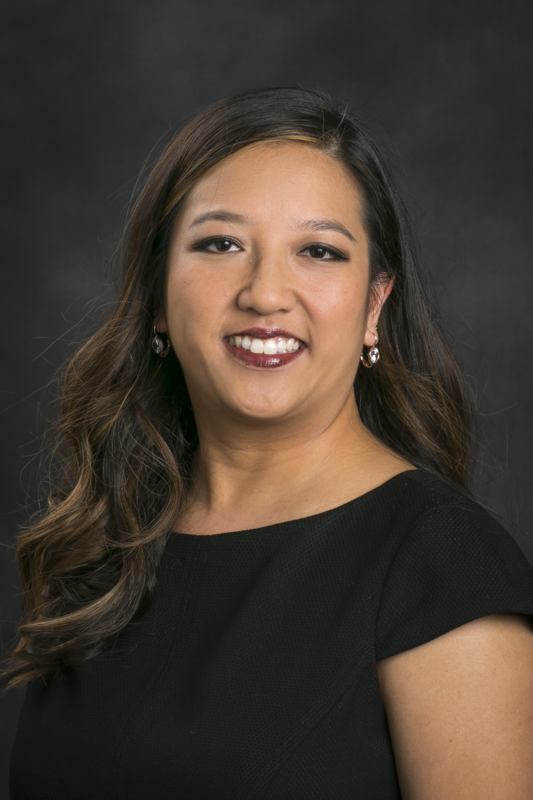 Dr. Pham received her Bachelor of Liberal Arts and Medical Degree from the University of Missouri- Kansas City. She completed her residency training at Thomas Jefferson University Hospital in Philadelphia in 2008. Dr. Pham, her husband and their dog are happy to have made Cookeville their home and enjoy the Upper Cumberland area. Michael Cole, M.D. is board certified in obstetrics and gynecology and has been serving our community since joining OB/GYN Associates of Cookeville in 2012. Dr. Cole received his medical degree in 2004 from the University of Tennessee, College of Medicine in Memphis. He did his internship and residency in obstetrics and gynecology at Vanderbilt University Medical Center. In his practice, Dr. Cole provides a broad scope of women’s healthcare encompassing a full range of obstetrical and gynecological services. He also routinely performs cutting edge minimally invasive surgery including robotic surgery. Dr. Cole and his wife have two children. He is pleased to be in the Upper Cumberland region and looks forward to serving the medical needs of our community. Jose Rivero, M.D. is board certified in obstetrics and gynecology and has maintained certification since 1999. 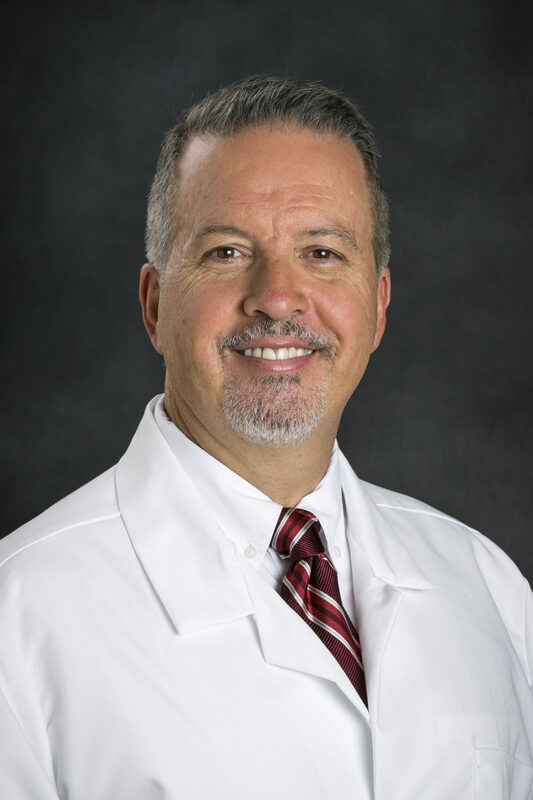 Dr. Rivero joined OB/GYN Associates of Cookeville in 2016 after being in solo practice in Cookeville since 2013. 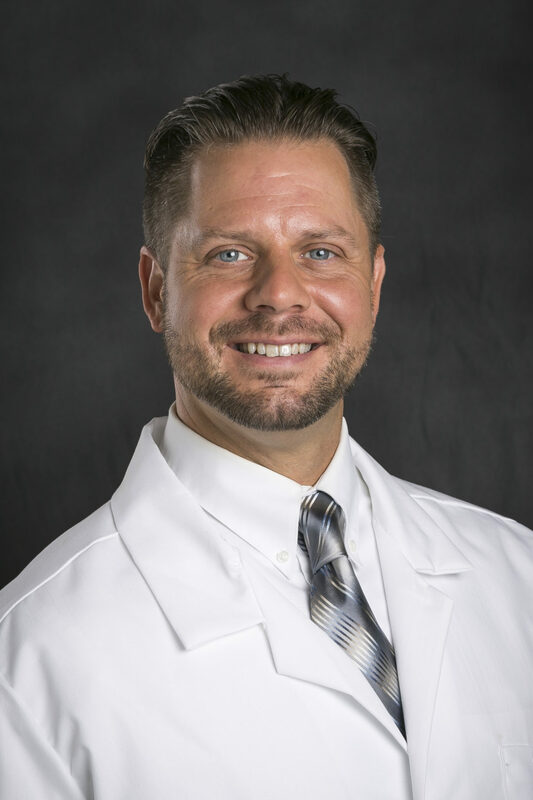 Dr. Rivero received his undergraduate degree from the University of South Florida and Medical degree from Meharry Medical College in Nashville, TN. He completed his residency training at the University of Miami – Jackson Memorial Hospital, Miami, FL in 1999. Dr. Rivero enjoys practicing with a full range of OB/GYN services including high risk obstetrics, minimally invasive gynecological surgeries and pelvic reconstruction including anti-incontinence procedures. He is certified in robotic surgery and has special interest in infertility evaluation. Dr. Rivero and his wife, Emily, and four children enjoy making Cookeville their home. Shandra is a 2013 graduate of Frontier Nursing University with a Masters Degree in Midwifery. Before becoming a nurse midwife, she spent the vast majority of her almost 20 year nursing career working as maternal/newborn nurse. Shandra is board certified in midwifery and enjoys working with women of all ages and helping them to meet their healthcare goals. 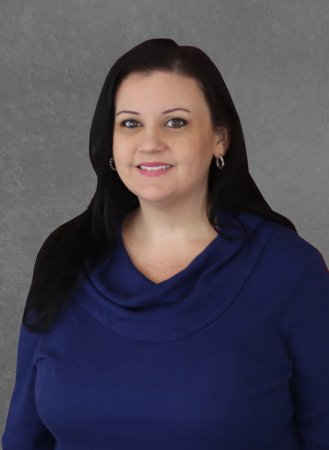 Shandra’s family recently relocated to Cookeville in June 2016 after 25 years of traveling around the U.S. with her active duty military spouse. Her husband Audie retired from the US Coast Guard in 2016 and now flies helicopters for a local air ambulance service. Together they have 3 children. Zach, a college student at the University of Alabama and Taylor and Zane, both high school students at Cookeville High School. Jacqui joined the practice in 2017. Growing up in nearby Clay County she began her career in nursing in 2001 after relocating back to Tennessee from Florida. With experience in emergency medicine, labor and delivery, and high risk obstetrics as a nurse, she returned to school to pursue her Master of Science in Nursing with certification in Midwifery through Frontier Nursing University in Hyden, Kentucky. 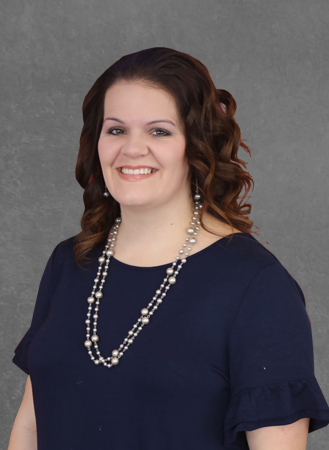 Upon graduating in 2012 she started practicing in Carthage, Tennessee and soon thereafter returned to school to obtain additional certification as a Family Nurse Practitioner. She received her Doctor of Nursing Practice from the University of Tennessee in Memphis, Tennessee in 2015. As a practitioner, Jacqui is passionate about improving public health education and providing her community with evidence based practice. In her role with OB/GYN Associates of Cookeville she looks forward to giving women the care they deserve and the tools they need for good health from the adolescent years through menopause. Her scope includes care in office for wellness exams, contraception, and pregnancy; she has privileges at Cookeville Regional Medical Center for labor, delivery, and postpartum care. Professional memberships include: American Association of Nurse Practitioners, American College of Nurse Midwives, American Nurses Association/Tennessee Nurses Association, and North American Menopause Society. Jacqui currently resides in Smith County with her husband, children, and grandchildren. Ashli is a 2013 graduate of Frontier Nursing University with a Masters Degree in Midwifery. She earned her Bachelor’s Degree in Nursing from East Tennessee State University in 2009. In her nursing career, Ashli provided care for a broad range of patients including in the emergency room, the medical and surgical floors, rehabilitation and intensive care; however, it was women’s care and obstetrics that kept calling her heart. After earning her degree in midwifery, Ashli has shared her passion for women’s healthcare with women in our community and has supported the mother and family in the birthing process delivering many newborns. Ashli is a native and long-time resident of neighboring Sparta, TN where she and her family reside on her family farm. She is married and has three children. She enjoys spending quality time with her family, being active with her church family, attending her son’s sporting events, and gardening and canning. Jessica graduated with a Master of Science in Nursing with certification in Midwifery from Frontier Nursing University in 2017. 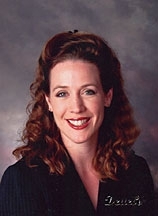 In her 12-year career as an RN, she practiced in labor and delivery, cardiopulmonary, and hospice care. 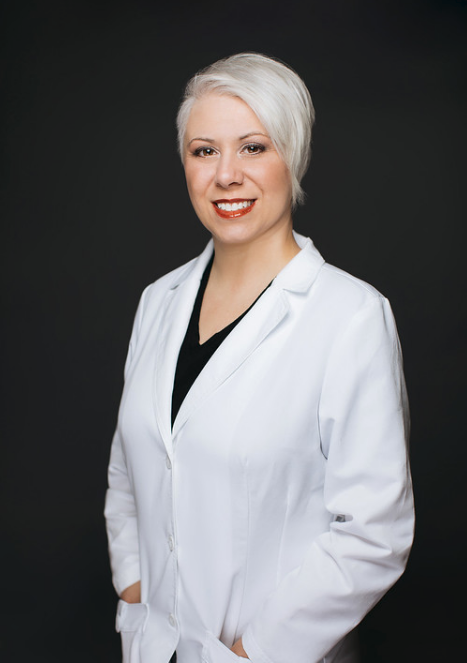 Jessica practices full-scope gynecological and obstetrical care and focuses on cultivating a relaxed, friendly, and skilled environment for women to bring their healthcare needs. 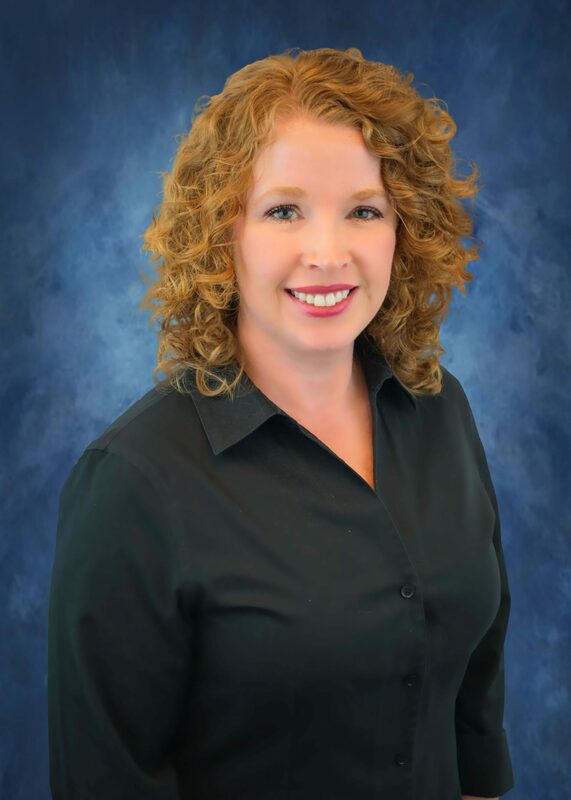 In her spare time, Jessica is working toward completion of a Doctorate in Nursing Practice (DNP), and enjoys reading, cooking, antiquing, and spending time with family and friends. Originally from Knoxville, she is enjoying making Cookeville her new home.